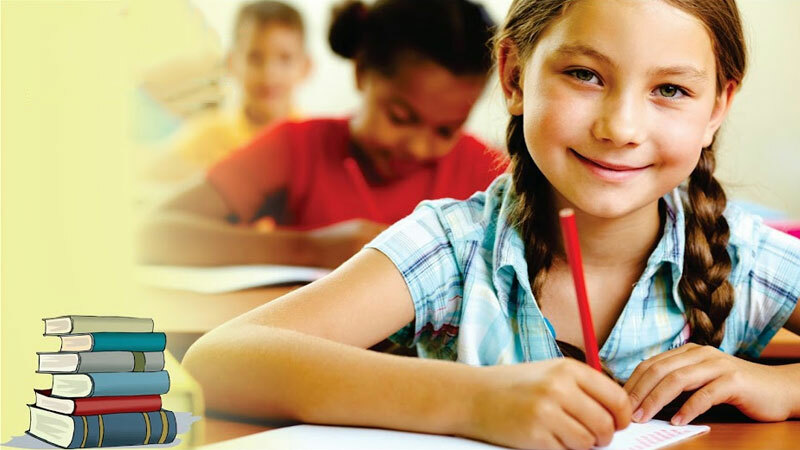 At Best Brains of Friendswood we specialize in teaching students ages 3 to 14 Math, English, Abacus and General Knowledge. Our innovative teachers and staff help children reach their full potential. Our teaching methodology is non-repetitive and aims to challenge students by introducing new concepts and skills each week. Our comprehensive program is one of a kind and instruction in Math, English, Abacus and General Knowledge can all be found under one roof. Call us today at 832-617-0000 to schedule your free consultation and diagnostic test for your child. Classes are running as per schedule.